The University of Florida College of Medicine remained one of the nation’s top-rated public medical schools in U.S. News & World Report’s annual rankings of the best graduate schools. 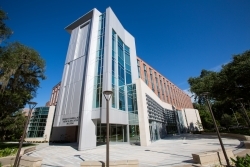 The College of Medicine is ranked No. 41 among the 150 medical schools nationwide and No. 17 among public medical schools. 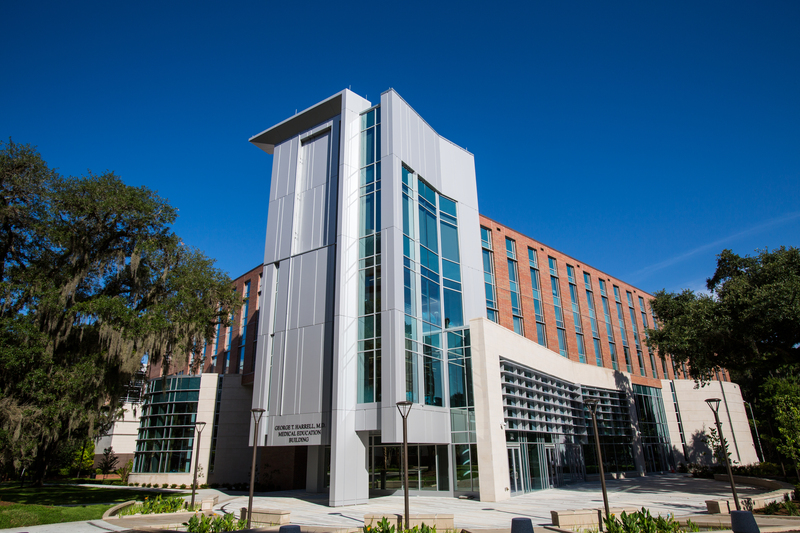 UF continues to be the highest-ranked medical school in Florida. It also ranked 65th for primary care, a separate category that considered the percentage of graduates doing primary care residences in family medicine, pediatrics and internal medicine between 2015 and 2017. “We are extremely proud to have the Doctor of Nursing Practice program ranked No. 28 in the U.S. News & World Report Best Graduate Schools rankings. Last summer, our D.N.P. program was reaccredited for 10 years. As the top program in the state — one that is in the top 20 among public universities — we offer doctoral programs online to students who have a bachelor’s degree or master’s degree in nursing. We pride ourselves on educating the best and brightest advanced practice Gator nurses, who translate theory and research to innovative and evidence-based clinical settings as we continually strive to improve patient outcomes,” said Anna McDaniel, Ph.D., dean of the College of Nursing. Factors that affected the medical school’s overall research ranking included its acceptance rate, faculty-to-student ratio, federal research grants and multiple surveys of academic administrators. The College of Medicine showed gains in students’ median undergraduate grade-point average and total admission-test scores between 2016 and 2017, according to figures from U.S. News & World Report. The acceptance rate went from 5 percent in 2016 to 4.6 percent in 2017.